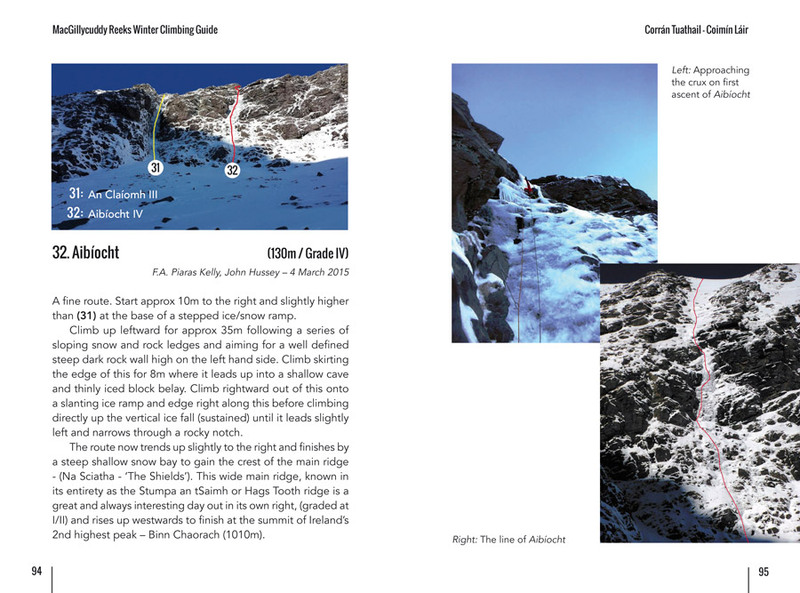 Kerry’s, in fact, Ireland’s first ever published Winter Climbing Guide book is now available! 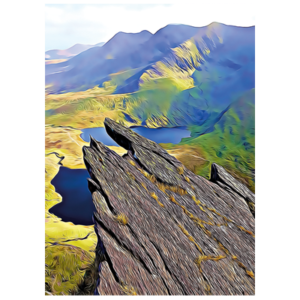 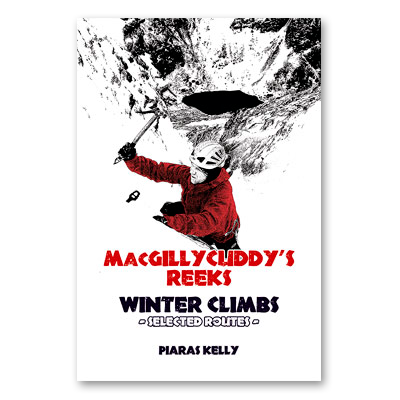 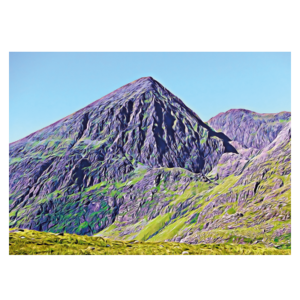 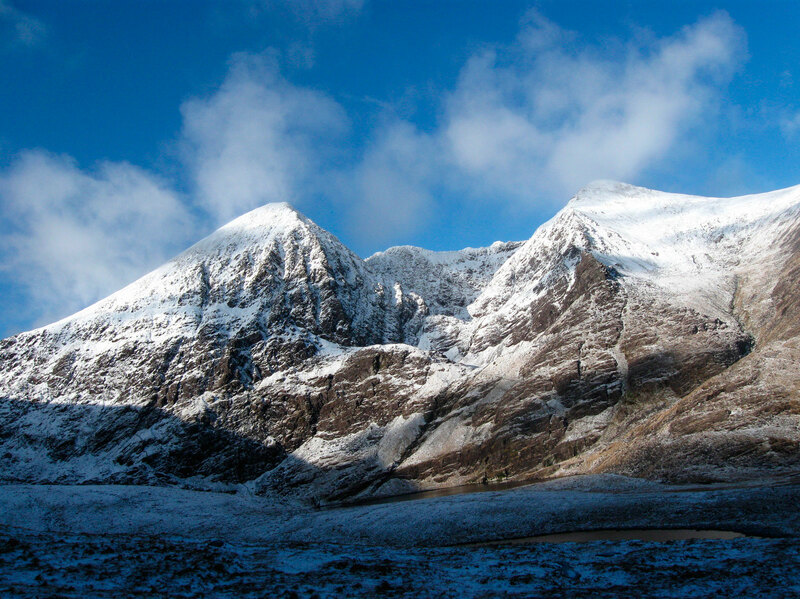 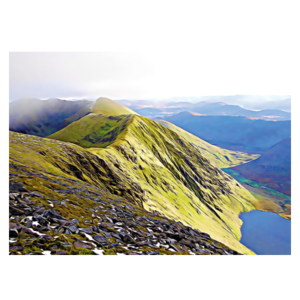 MacGillycuddy’s Reeks Winter Climbs – ‘Selected Routes’ is a superb, full-colour guide to some of the very finest, best known (and not so known!) 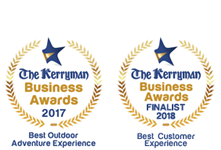 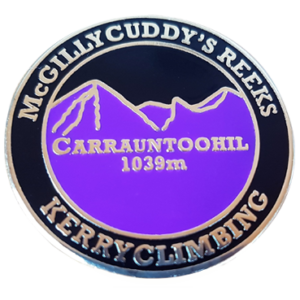 along with the most popular Winter climbs to be found in the magnificent mountains of the MacGillycuddy’s Reeks, County Kerry. 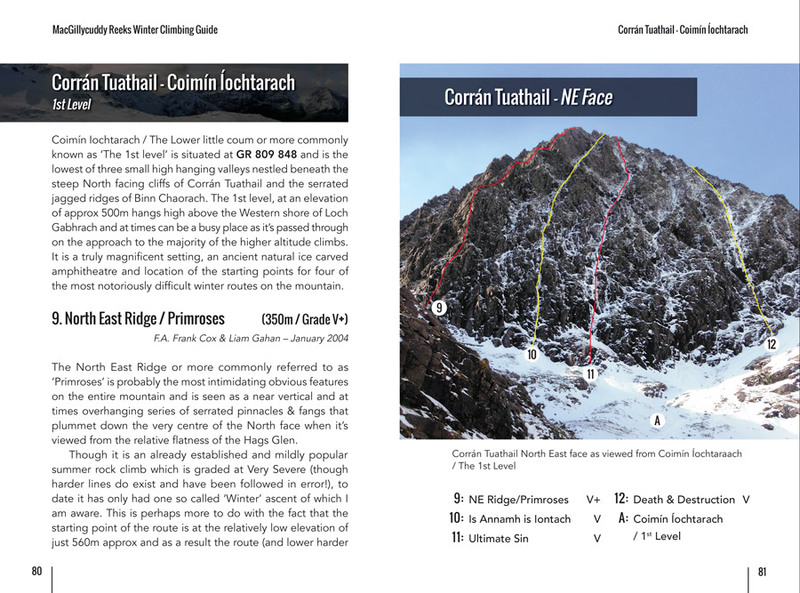 This first and only guidebook to winter climbing in Ireland’s premier Mountain range is presented in a simple and clear user friendly format and fits conveniently into any jacket pocket, so it’s always at hand when needed! 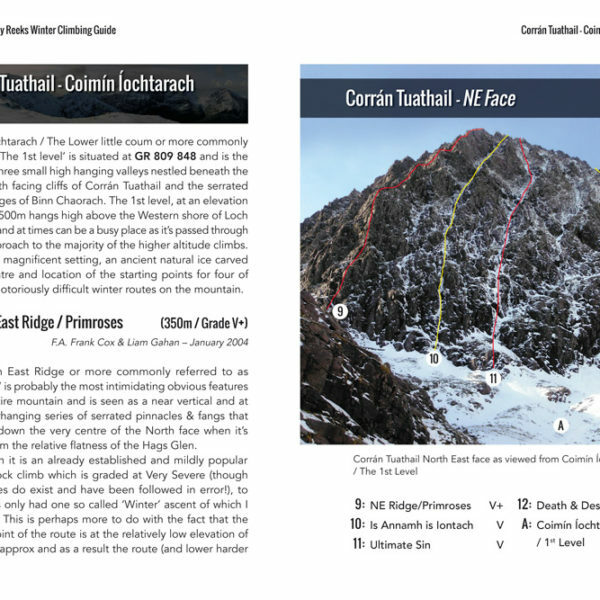 It contains lots of practical information on visiting the area, amenities, access, handy tips and advice on winter climbing in general, along with specific details on 50 of the finest winter climbs to be found in the country’s highest peaks, with an emphasis on the most popular lower and mid-grade classics. 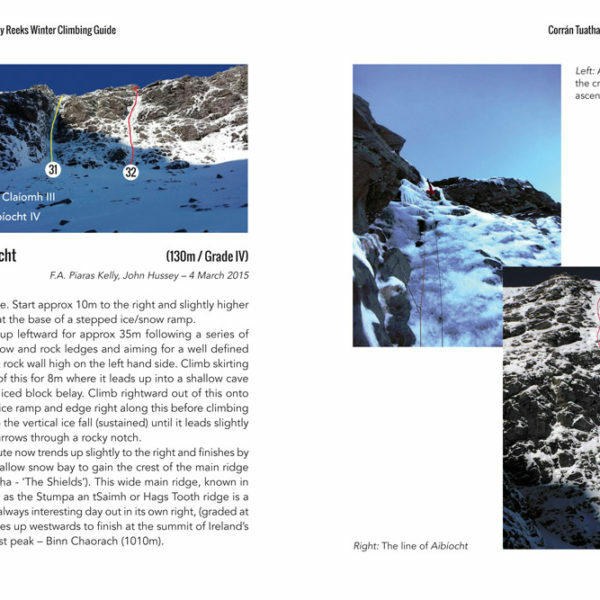 A stunning selection of wonderful landscape and action photographs along with impressive cliff photo-diagrams, supplement accurate up to date descriptions to make this an essential publication for all winter mountaineers & climbers and will no doubt appeal to all levels – from the aspirant to the experienced, the novice to the seasoned.